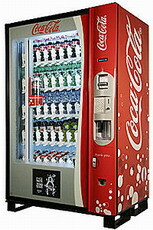 City Wide Vending in Kansas City is your one-stop shop for full line vending services in the workplace. change machines and condiment stands with microwaves. © 2013 City Wide Vending. All rights reserved. Site developed with Wild Apricot by Internet Solutions Group of Kansas City.